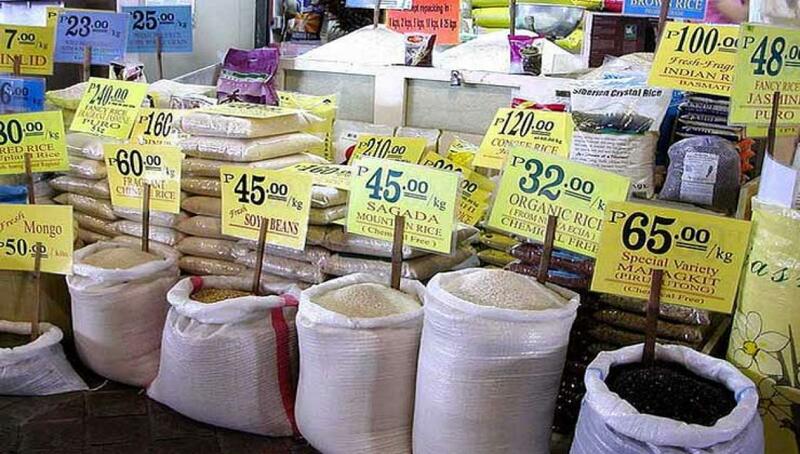 After pulses and onions, rice prices are set to hit a new high. Market trends indicate that rice prices may touch Rs 90 per kg by March next. Despite the State government having stocks to meet the requirements for the next six months, hoarding of rice by traders has resulted in spiraling of prices of all varieties. Hyderabad: After pulses and onions, rice prices are set to hit a new high. Market trends indicate that rice prices may touch Rs 90 per kg by March next. Despite the State government having stocks to meet the requirements for the next six months, hoarding of rice by traders has resulted in spiraling of prices of all varieties. The superfine variety which was sold at Rs 45 a kg in August last week has now gone up to Rs 55 per kg. The officials of the Civil Supplies department told The Hans India that taking advantage of the drastic fall in paddy production this Kharif season, traders are resorting to hoarding of rice and created an ‘artificial scarcity’ in the market during the last two weeks. “State has 15 lakh tonnes of rice stocks required for the next six months,” officials said. “Traders, particularly retailers, including supermarkets are not placing the food grains for sale in view of the steep fall in paddy cultivation this year. Traders are fleecing the ‘gullible’ consumers on the pretext that rice stocks are low in the state,” officials said, adding that they have no proper mechanism to check this. Hyderabad and Ranga Reddy Rice Millers’ Association leader S Balaiah said that rice was being sold to the retail traders between Rs 38 and Rs 45 per kg depending on the quality from the milling centres. But the retailers had jacked up the prices heavily. It is the responsibility of the government to curb hoarding and skyrocketing of prices, he said. Telangana Rythu Sangham vice president T Sagar said the prices of essential commodities would come down only when the ‘middlemen’ culture in the purchase of agriculture produce from farmers was stopped. On one side, farmers are not getting support prices and on the other hand the consumer was being burdened due to artificial scarcity created by the traders.